These name tags are instructional, fresh and fun! 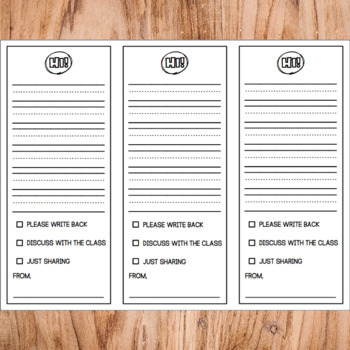 Put them on desks, tables or in table work bins. 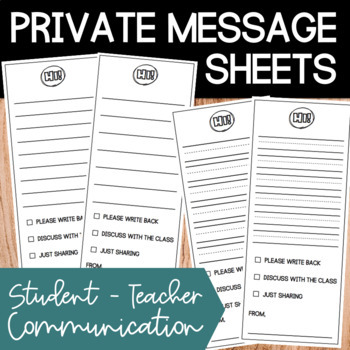 They can be used for much more than designating a student's working area. 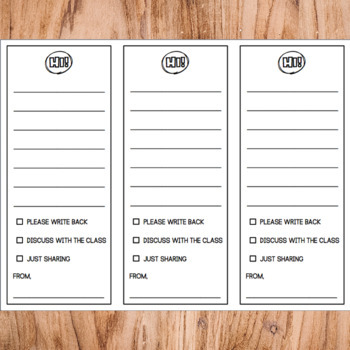 When laminated or covered in clear contact paper, they are dry-erase! 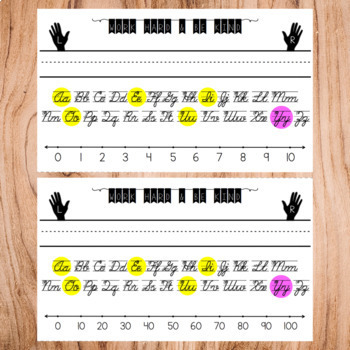 Students can use them for handwriting as well as addition and subtraction on the number line.